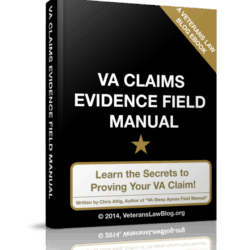 3 Ways to Win at a VA DRO Review Hearing. 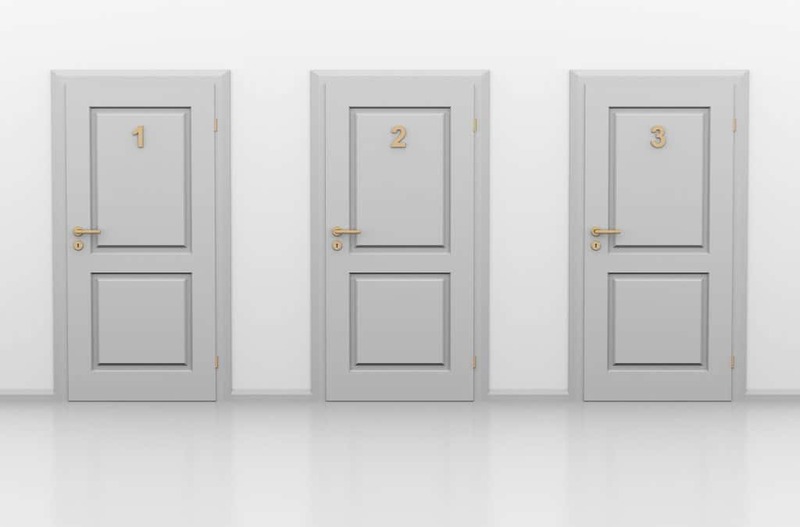 There are 3 Ways to Win at a DRO Review Hearing….you just need to choose what outcome works best for your VA Claim. 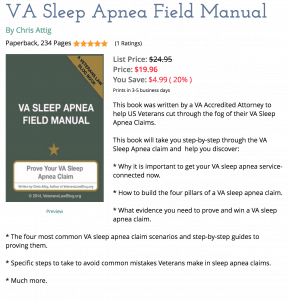 To DRO, or Not to DRO — is the DRO review faster in a VA Appeal? 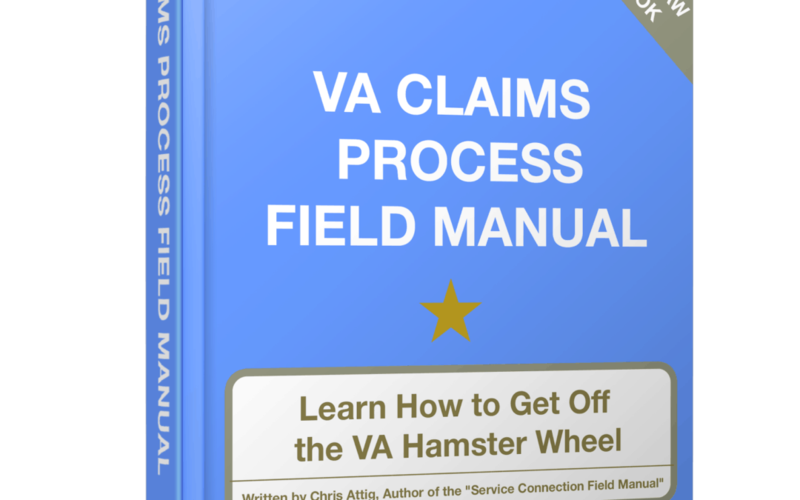 Most Veterans think of the VA Claims Process as a “Hamster Wheel”. The problem with that description is that there is no hope of escaping the wheel…. 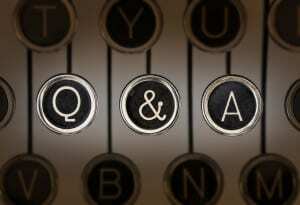 Questions and Answers with A Veterans Disability Attorney. 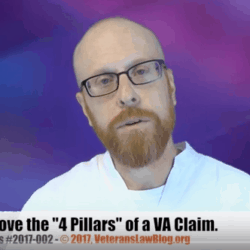 In this week’s “Veterans Disability Attorney” Q&A, I answer questions about the quality of VSOs and the timing of a Notice of Disagreement. 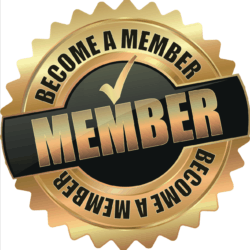 Stay One Step Ahead of the VA at your DRO Hearing!